In 1989, Claire Dellamare disappeared from her own fourth birthday party at the Hotel Tourmaline on the island of Folly Shoals, Maine. She showed up a year later at the same hotel, with a note pinned to her dress but no explanation. Nobody knows where Claire spent that year -- and until now, Claire didn't even know she had ever been missing. 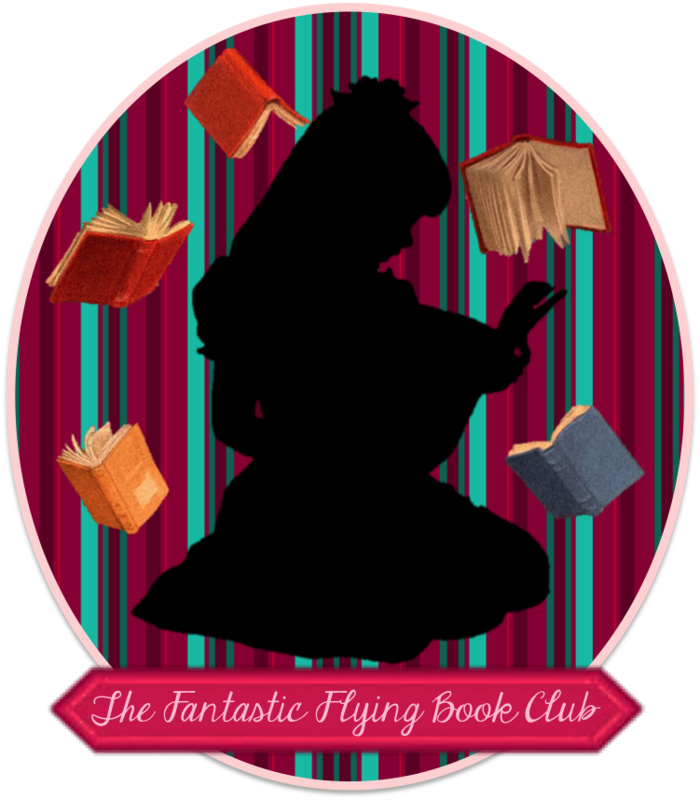 But when Claire returns to the Hotel Tourmaline for a business meeting with her CEO father, disturbing memories begin to surface ... despite her parents' best efforts to keep them forgotten. Luke Rocco lost his mother under equally mysterious circumstances -- at the same time Claire disappeared. After a chance encounter reveals the unlikely link between them, Claire and Luke set out together to uncover the truth about what happened that fateful year. With flashbacks swimming just beneath her consciousness and a murderer threatening her safety, Claire's very life depends on unscrambling her past ... even if her family refuses to acknowledge it. 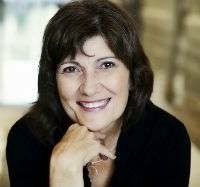 Someone -- maybe everyone -- is hiding something from Claire Dellamare, and it will cost her everything to drag the truth out into the light. No one could ever say that this book is slow! In her first morning at the hotel, Claire Dellamare has a panic attack, stumbles upon a baby orca rescue, meets her future love, learns she disappeared mysteriously for a year when she was a child, witnesses a murder and is knocked unconscious by the killer. Wow! This all sets the stage for plenty of mystery to come. How are these events linked to Luke’s missing mother? Why doesn’t Claire remember where she was for a year? As more evidence piles up, including the bones of several murder victims, Claire’s life becomes more and more endangered. This story kept me guessing until the very end, and I was genuinely surprised by the killer’s identity. 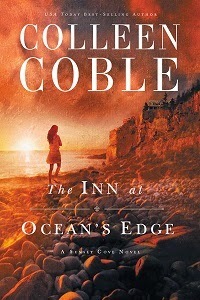 If you like fast-paced action and mystery, you’ll enjoy The Inn at Ocean’s Edge, by Colleen Coble. RSVP today and spread the word -- tell your friends about the giveaway via FACEBOOK or TWITTER and increase your chances of winning. Hope to see you on May 5th! Disclosure: I received a complimentary copy of this book from Litfuse to facilitate my candid review. All opinions are 100% my own. This post contains my Amazon affiliate link.